Last year, Illinois adopted the income shares model to calculate child support. With this model, the way child is calculated in Illinois has significantly changed. If you are going through a divorce and wondering how the income share model will impact the amount of money you may receive or be required to pay, keep reading. The income shares model is used in the majority of states and can effectively address the needs of each child while taking the financial well-being of each parent into account. 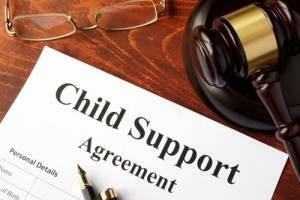 In the past, Illinois only considered the income of the parent who was responsible for paying child support. Now, each child is provided with the same amount of support they would receive if their parents were still married. 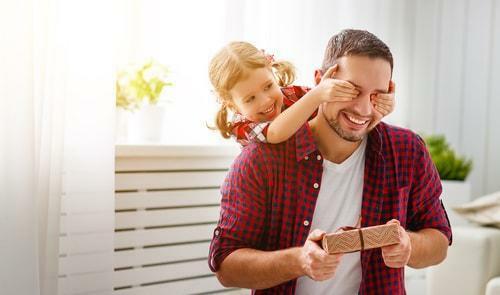 Divorced fathers should encourage their daughters to be open, honest, and not be afraid to express their feelings. When fathers create a safe environment for daughters to express their feelings, daughters can lead happier, more positive lives. 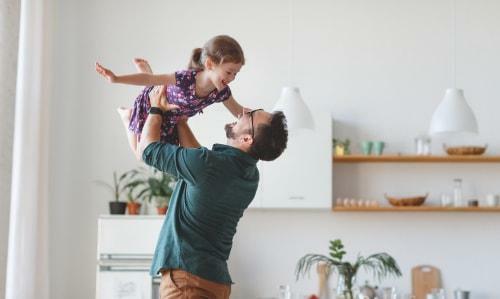 Since stability is essential for children of divorced parents, it is crucial that you and your ex-spouse establish routines at each home. While the routines do not have to be exactly the same at each house, they should be similar. Your child should know how homework, meals, play, and bedtime work at each home. The divorce process can take a significant toll on your professional life. 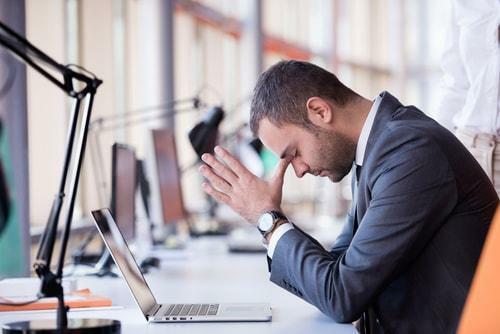 If you are having a difficult time being productive and staying positive at work, here are several strategies that may help you out. Although you may be tempted to keep your divorce to yourself, it is essential to inform your supervisor. This way, they will know what is going on if you are in a bad mood or need to take some time off to meet with your attorney, financial advisor, or anyone else involved in your divorce. Unfortunately, substance abuse is a common issue in Illinois. 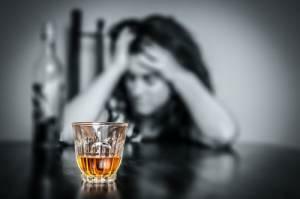 When one spouse is abusing alcohol or drugs, life for the other spouse can become very difficult. Oftentimes, substance abuse in a marriage leads to divorce. If you are divorcing a spouse with substance abuse problems, you may be wondering how it will affect your divorce. Read on to find out. When determining child custody, a judge’s main goal will be to keep your child’s best interests in mind when designing an arrangement. If a parent abuses alcohol or drugs, they are unlikely able to provide their child with the high-quality care they deserve. In fact, they may endanger their child if their substance abuse case is severe.